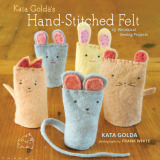 Little Notes from Kata Golda: Win a handmade Kata Golda mug! Win a handmade Kata Golda mug! How has summer inspired you creatively? Email your brilliant answer (or photo) and we’ll choose our two favorite responses. 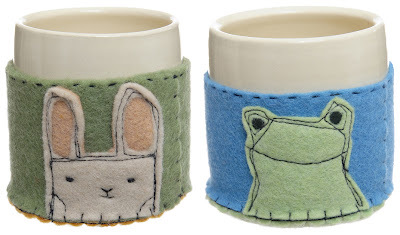 Each winner will get a hand-thrown ceramic mug with wool felt appliqué cozy, featuring one of our two favorite summer critters: a frog and a rabbit. 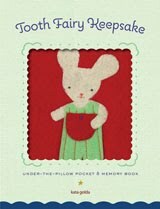 Email your inspiration, with "Summer Inspiration GIve-Away" in the subject line, to information@katagolda.com by Friday September 14, 2012. 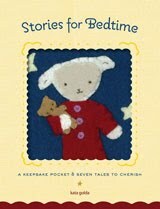 The two winners will be notified by email in late September, and their answers will be shared online. Please note that Kata Golda reserves the right to share all entries online; if you don't want us to share yours, please say so in your email.